The most popular beanie Boo's for when you're on the move! 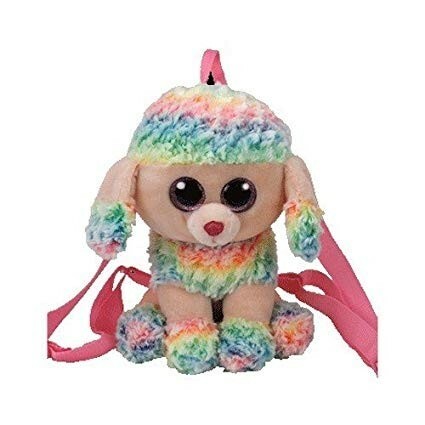 This Rainbow Poodle Back Pack is a real eye-catcher. Approximately 29 cm, with 2 adjustable shoulder straps and a carry handle as well as a zip on the back.